Incitec Pivot Limited has been selected for the 2019 Bloomberg Gender-Equality Index. Incitec Pivot Limited (IPL) today announced that it is has been selected for the 2019 Bloomberg Gender-Equality Index (GEI) which distinguishes companies committed to transparency in gender reporting and advancing women’s equality. “As a multi-geography and multi-cultural company, we have focused on strengthening company-wide collaboration, increasing employee engagement and expanding the diversity of our workforce to increase gender diversity by 10 percent year on year. But this is more than meeting a metric or measure, it’s about working in partnership with our customers on site to implement real and sustainable progress”, added Ms Johns. 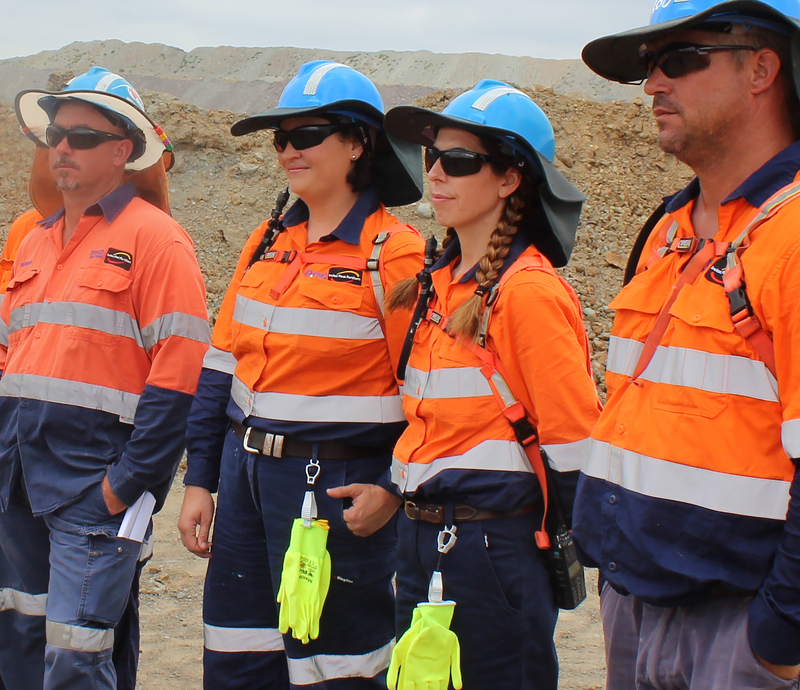 One example of where customer collaboration is advancing gender equality is at the BHP Billiton Mitsubishi Alliance (BMA) Blackwater mine in the Bowen Basin. Through its Dyno Nobel Asia Pacific business, IPL provides a full service to BMA. 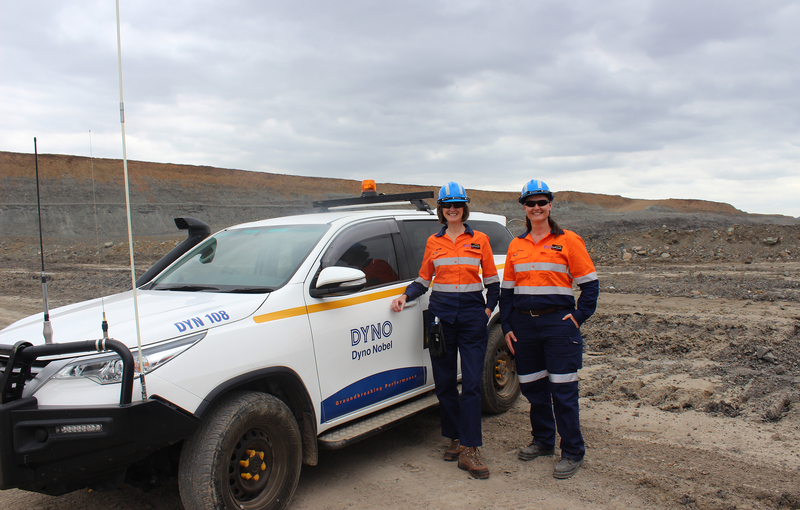 Dyno Nobel’s operations at Blackwater is headed up by Dyno Nobel Site Manager, Alison Collins. 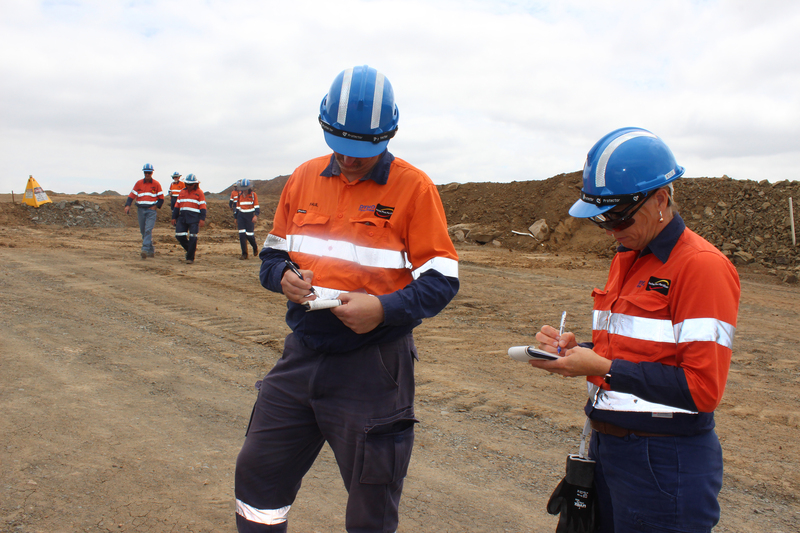 Ms Johns said, “Through shared values, and working in partnership with our customers such as BMA at Blackwater, we have not only improved gender balance and diversity across the site, we are also seeing a direct correlation with performance improvement”, Ms Johns said. 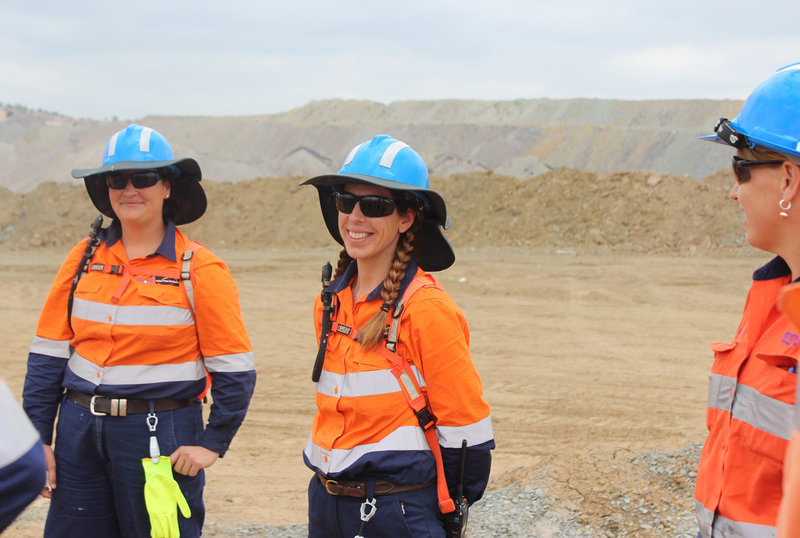 BHP Billiton Mitsubishi Alliance (BMA) ’s Blackwater Mine General Manager Tom Lukeman said, “Dyno Nobel has fulfilled our expectations in service delivery, and Alison and her team have also developed creative initiatives to attract and retain female talent”. Ms Johns said, “We took an innovative approach at Blackwater, researching the local talent pool and developing family friendly rosters, resulting in a site with one of the highest female representations in the field, and on the front line. 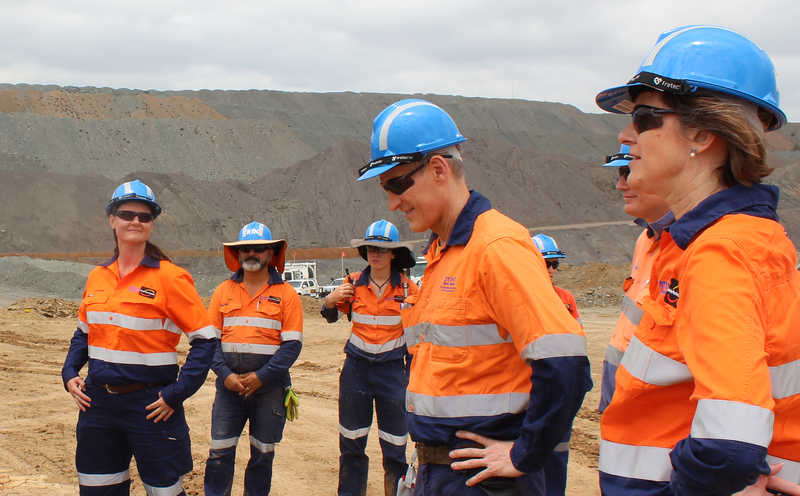 “Partnering with our customers to attract and retain the right talent is vital in creating a world class, diverse workforce that improves performance and increases customer value and Blackwater is a great example of this in action”, Ms Johns added. Bloomberg Gender Equality Index doubled in size from 2018 and includes firms from 10 sectors headquartered across 36 countries and regions. Bloomberg’s standardized reporting framework offers public companies the opportunity to disclose information on how they promote gender equality across four separate areas – company statistics, policies, community engagement and products and services. Reporting companies that score above a globally-established threshold, based on the extent of disclosures and the achievement of best-in-class statistics and policies, are included in the GEI. Demand for products and services using ESG data has seen a significant increase over the last years, as a growing number of investors are looking to incorporate environmental, social and governance data into their investment decisions. Still, currently only 10% of eligible companies are disclosing their workplace gender policies and practices.